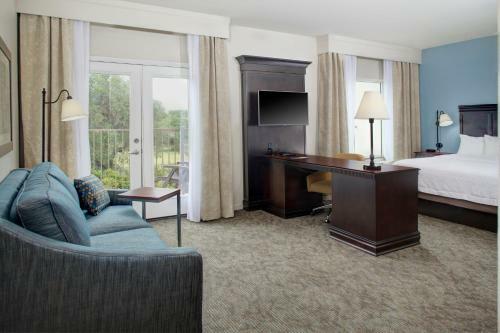 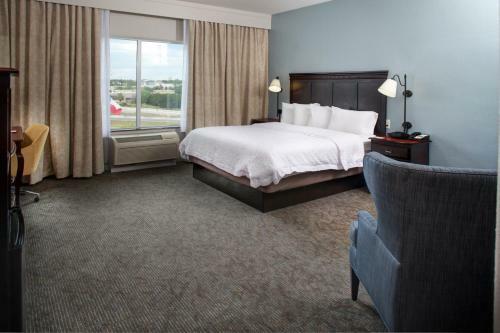 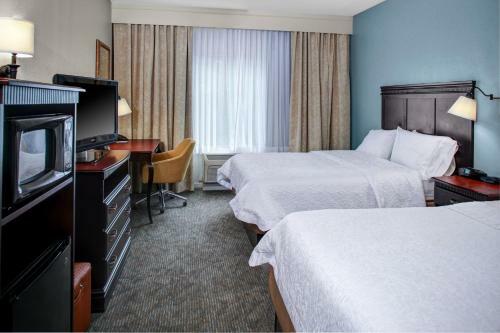 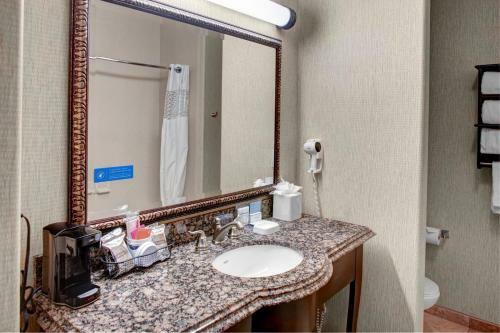 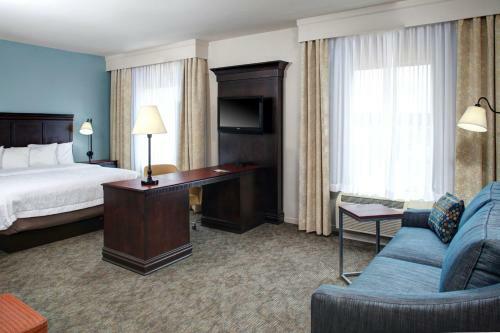 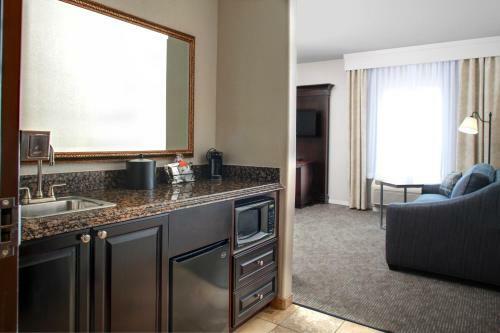 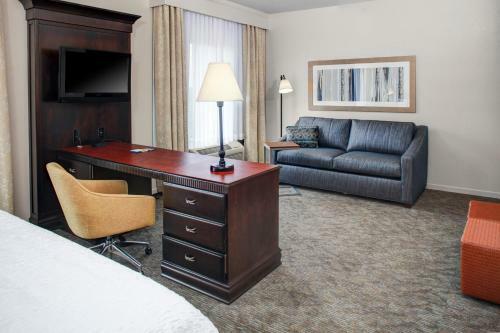 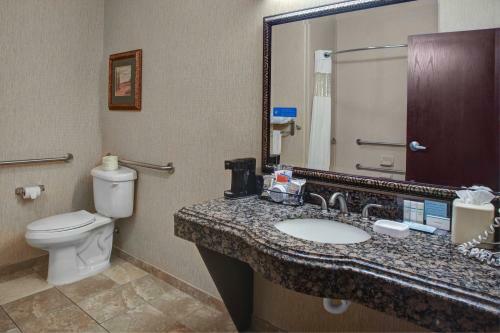 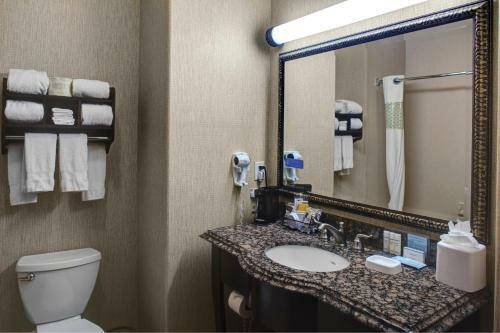 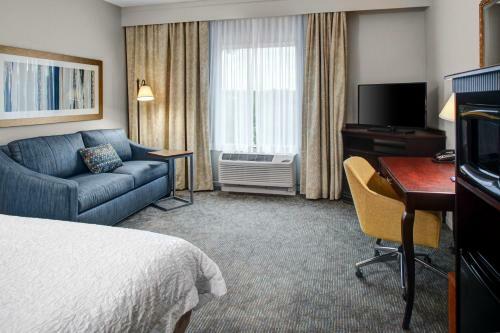 With an LCD TV in every room, Hampton Inn Boerne is conveniently situated off I-10 and Highway 46. 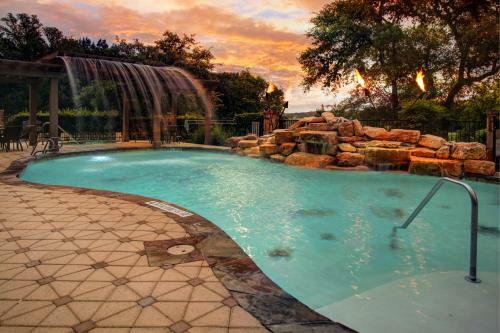 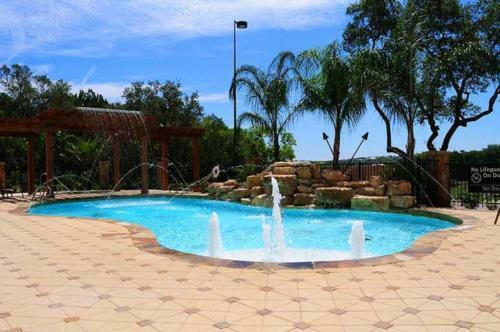 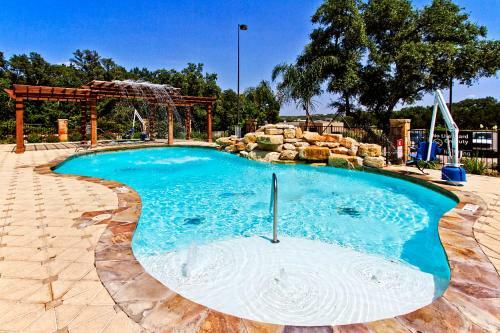 It offers a well equipped fitness room and an all-year outdoor pool. 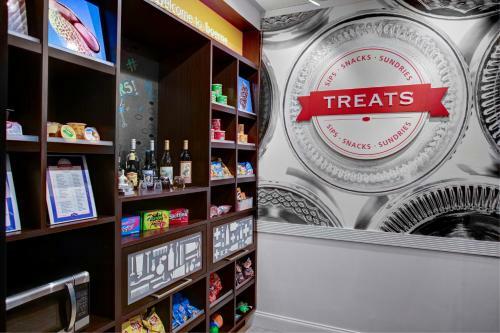 Enjoy a hot breakfast every morning or grab a breakfast bag for a quick meal. 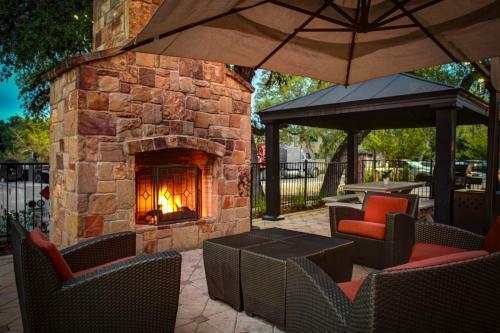 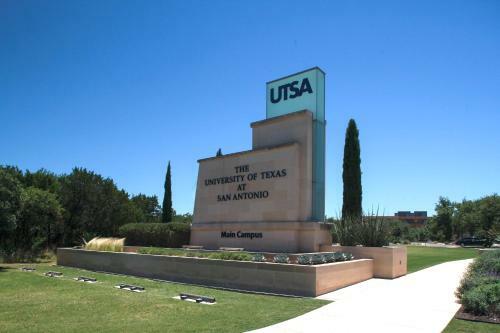 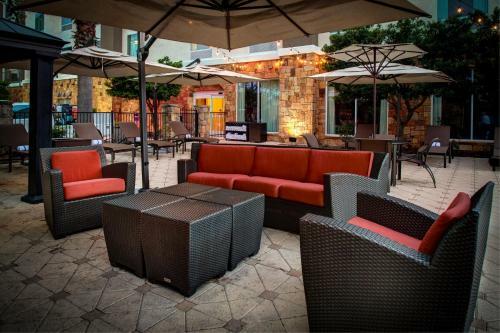 There is a variety of dining options awaiting you just minutes from the Hampton Inn, from a romantic bistro to a steakhouse, lively bars and Texas BBQ. 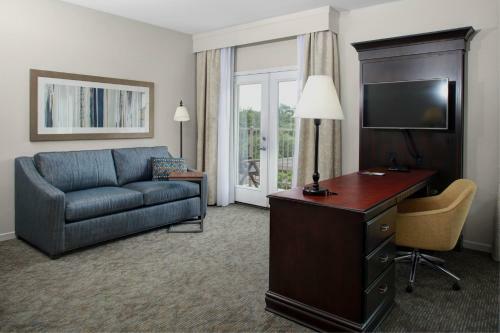 All of the Hampton’s air-conditioned rooms are fitted with carpeted floors and work desks. 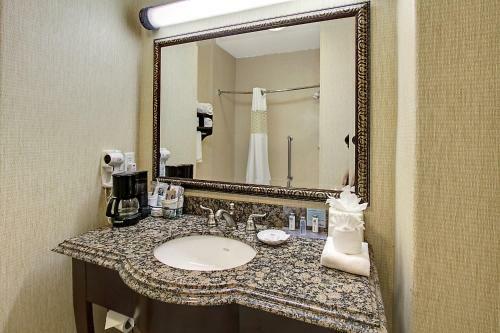 Guests can enjoy complimentary tea-and-coffee-making facilities in the privacy of their elegant guest rooms. 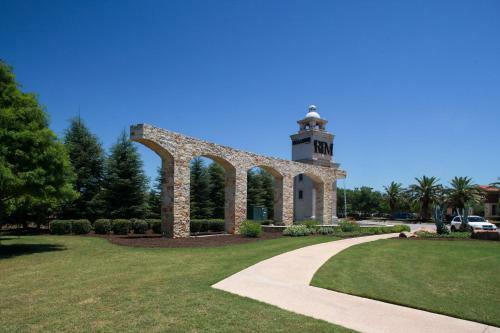 Hampton Inn & Suites Boerne is located just a mile away from the local shops and the main street. 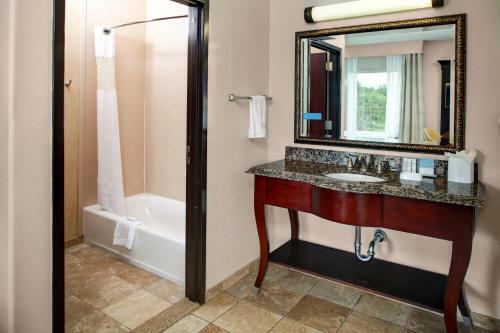 It is 12 miles from the Six Flags Fiesta and 20 miles from the Sea World. 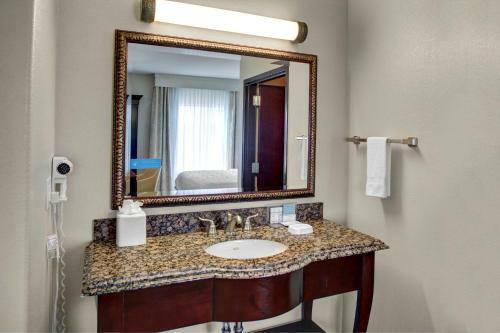 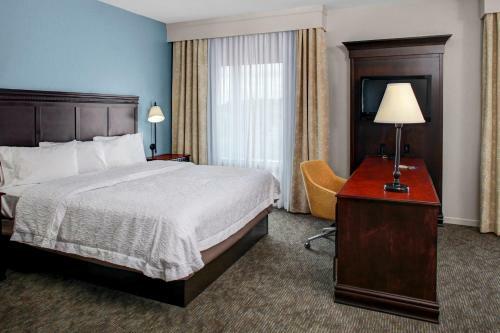 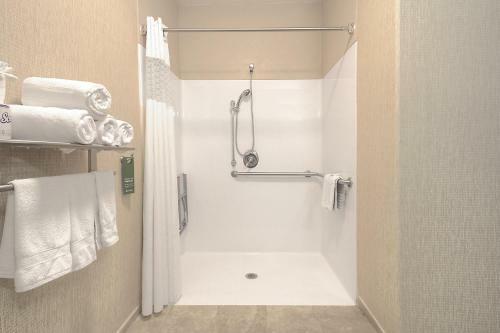 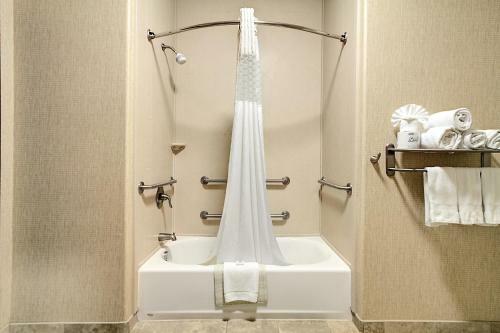 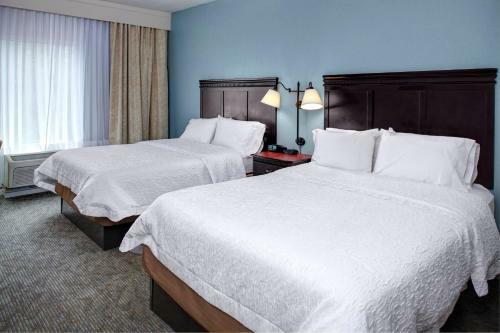 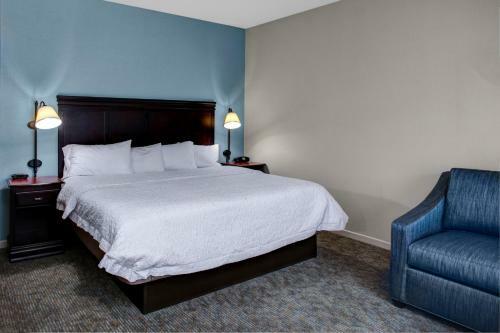 the hotel Hampton Inn & Suites Boerne so we can give you detailed rates for the rooms in the desired period.